AnonD-36063, 02 Jun 2014thnks...i got it... 1 more query can you plz suggest how to take screen shot on htc desire... morefor taking screen shots there is an option in ur notification panel. u can include it in notification panel when u edit in ur notification panel. I cant call 3g video call. what will i do ? plz answer? 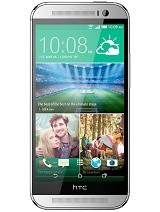 Deep@HTC, 02 Jun 2014Sound is not that loud...considering dual speakers.. Any particular settings required?Clean your ears. Have Anyone Checked OTG? Is This Support Game Pad, Mouse, Keyboard, Flash Drive? Does it have cornering gorilla glass? 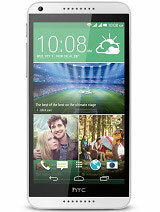 Best Phone Till Date At Good Cost !! Binu, 02 Jun 2014Very good phone....... Battery life .. Screen Touch.... Everything Smart...... Thank u HTCreally? u bought it.....? tell me wht u dont like in this phone. Using same service provider sim i.e. 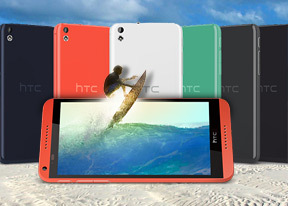 idea T2 ultra and Grand2 displays H+ in data connection while htc desire 816 shows only H. Why so? 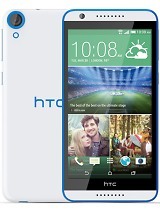 Is thr anyone getting H+ in HTC desire 816 status bar while using 3G network? 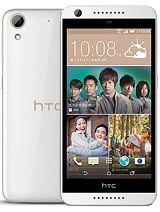 Which one is Best Note 3 Neo or Desire 816?